Give a memorable party for your precious child's first birthday. The ORAKAI Songdo Park · Hotel dedicated first birthday team can make it a reality. 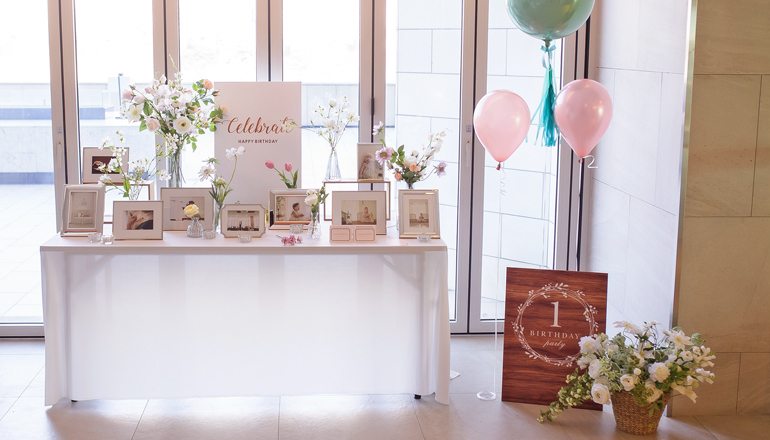 The ORAKAI Songdo Park · Hotel first birthday team will assist you with every detail to ensure this day is the special day you had hoped for and remains memorable for years to come. 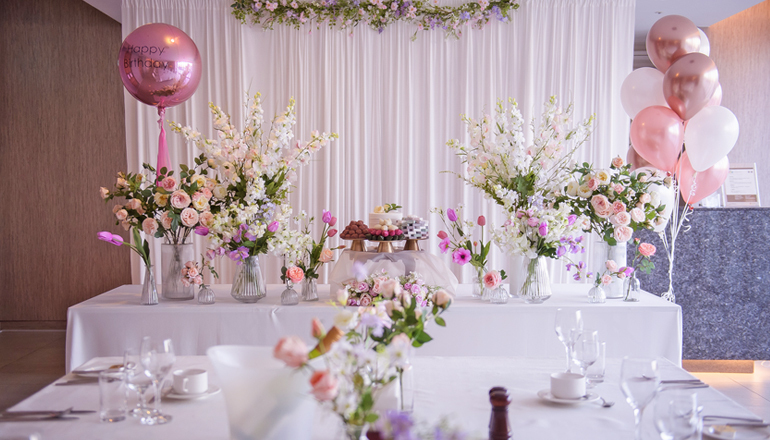 With wide range of function facilities including pre-function areas and a selection of menus available to suit your requirements and budget, we can assist you to create the perfect first birthday party and take the stress from you at no extra charge! Most importantly - this is your child’s special day and the team at ORAKAI Songdo Park · Hotel is happy to adapt anything and everything ensure it is unforgettable, enjoyable, and one that you and your family remembers.